...... but still with plenty of room for your personalisation. Items may be purchase securely from this page or email us if you prefer to use traditional payment methods. Payment can be through BACS direct bank transfer, pay pal or cheque. 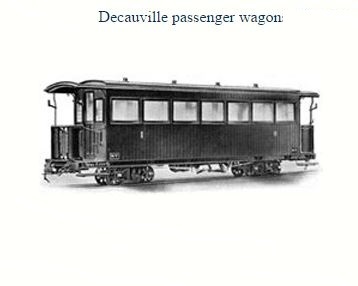 These stylish bogie coaches are freelance in design but similar in style to ones built by Decauville and other manufactures at the turn of the century. Seen across Europe, Africa and down to the Antipodes. The kit is of all plywood constructionn for the wooden parts. 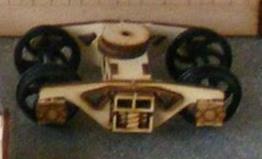 Interior detailing is included. Ideal companions to our Empire coaches or for modelling South African Railways /WHR stock. Options include glass filled nylon wheelsets in either plain disc or curly spoke style, or with our plain disc steel wheels. 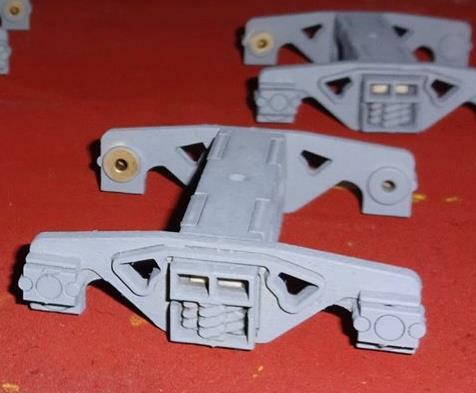 These bogies are sold in pairs.